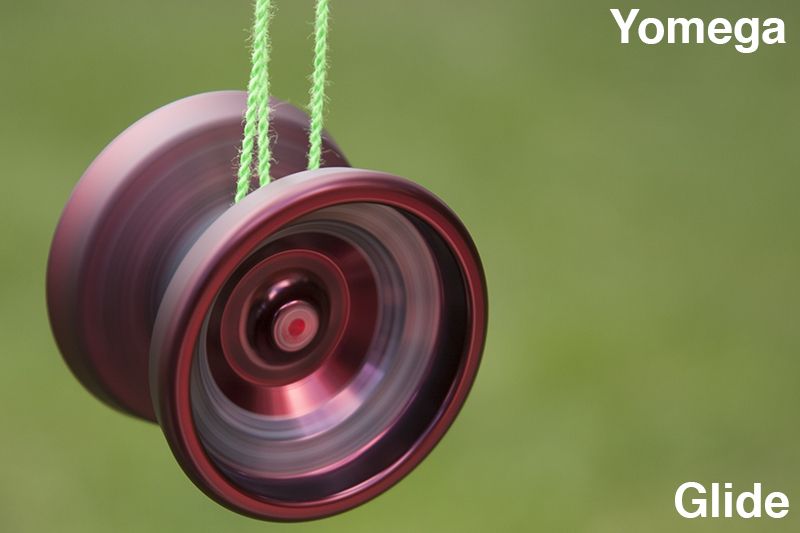 Yoyo Heaven has a great promotional going on for the Glide! Be sure to check it out here! This entry was posted in Uncategorized and tagged Glide, Yo-yo, Yomega, Yomega Glide, Yoyo. Bookmark the permalink.